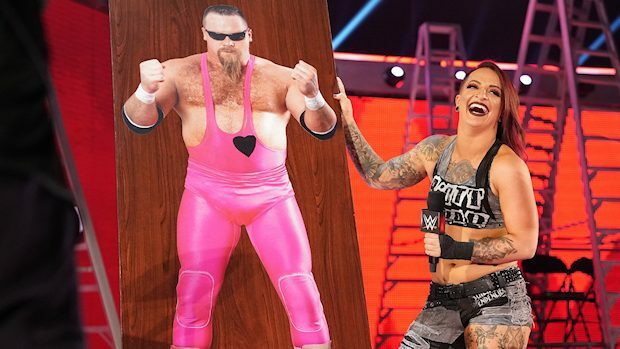 Home / Wrestling News / WWE News / How Does Natalya Feel About WWE Using Jim “The Anvil” Neidhart In Her Storyline With Ruby Riott? 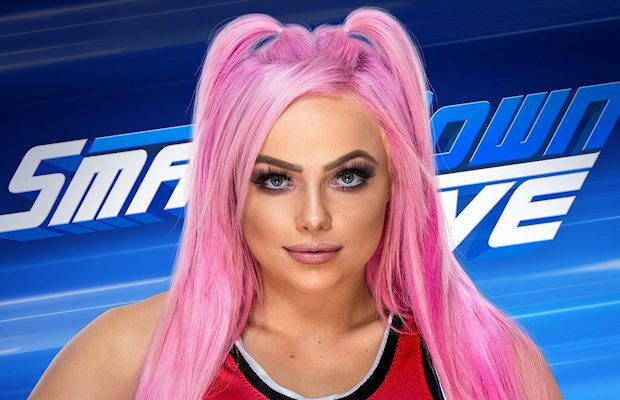 After The Riott Squad sent Natalya through a table last week – which resulted in a Tables Match between the former SmackDown Women’s Champion and the leader of The Riott Squad being announced for this Sunday at WWE TLC – “The Queen of Harts” vowed to teach her opponent a lesson in respect. And in an emotional address on Raw, she also dedicated her match on Sunday to her father, the late Jim “The Anvil” Neidhart. Ruby Riott responded by emerging alongside Liv Morgan and Sarah Logan, calling Natalya a disgrace to her family and unveiling an insulting holiday gift for her pay-per-view opponent: a custom table featuring an image of “The Anvil.” Riott callously promised to put “The Queen of Harts” through it at Sunday’s pay-per-view to make father and daughter closer than ever. For some, the invocation of a late family member may be too much, but in a way, Natalya feels this has been a chance for her father to get a proper sendoff in WWE. “My dad was a professional wrestler. He was a WWE Superstar, he was a WWE legend before he passed away and I feel like in some crazy way this is like my dad is having one last run,” Natalya said in an interview with Yahoo! Sports. On Raw this week, Natalya also referenced one of professional wrestling’s most talked about moments – the Montreal Screwjob – where her uncle, Bret Hart, punched Vince McMahon backstage at Survivor Series 1997. “I didn’t mince my words when I said anything. I’ve been wanting to say [the stuff about the Montreal Screwjob] for a long time because Ruby had been saying I got my opportunity because of who my family is,” Natalya said. 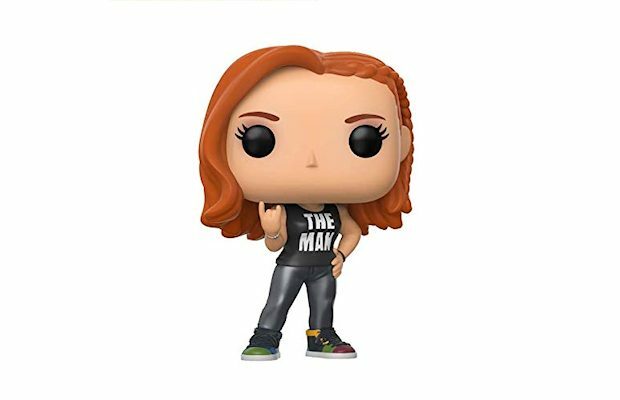 “No, actually when your uncle punches the boss in the face, it makes it really hard for you to even get a job in WWE.